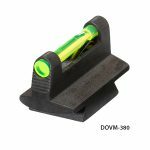 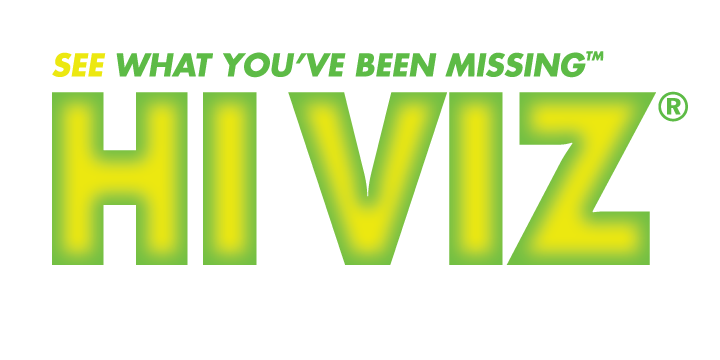 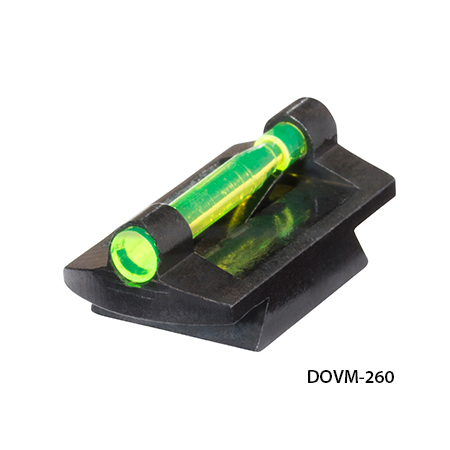 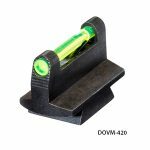 The Universal Dovetail Front Sight series from HIVIZ is designed to replace the front sight on all types of rimfire and centerfire rifles that have a 3/8” dovetail front sight. 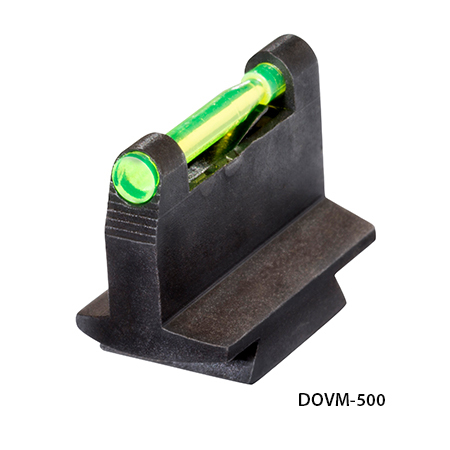 The robust, all-steel construction withstands all forms of shooting. The sights come with green and red interchangeable LitePipes giving all shooters the right color for the right conditions – anytime, anywhere. 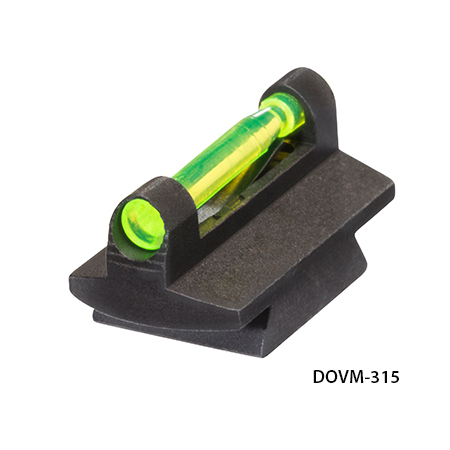 Five sizes are available. The sight height is measured from the bottom of the dovetail to the top of the sight. Fit Details: Fits all rifles and muzzleloaders with 3/8″ dovetail front sight.